Hello again!!! 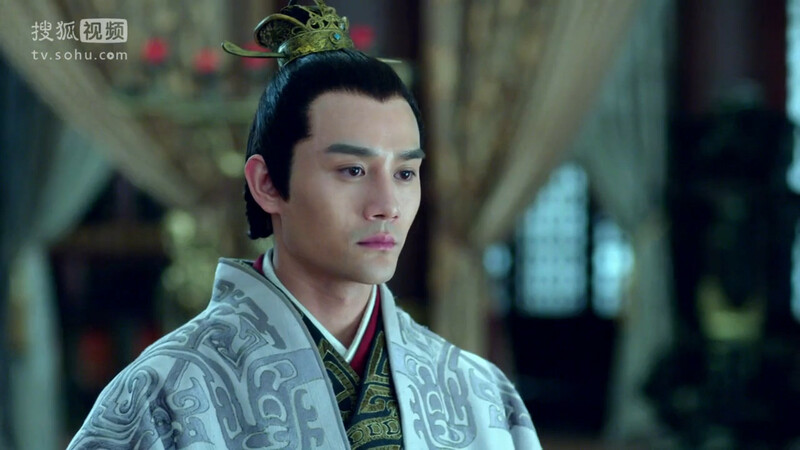 I'm happy ecstatic to announce that I'm helping to recap Nirvana in Fire with the lovely ladies of The Problematic of the Unproblematic. Just click on the link and it'll take you right there! There are a few other places to also check out recaps or info on the drama. 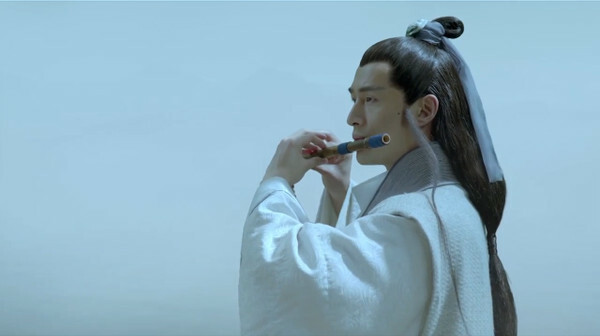 You might wonder why I'm including so many links to other places, but as I'm new to C-dramas, I've been looking for people who have lots more background information and knowledge of the industry etc. The comments on many of these posts are really interesting! This character profile page from Jole Cole is really awesome and helpful. It really helps to explain the family ties and relationships between the main characters. The Feathered Fan is also doing recaps and here is the character introduction and first episode. My Drama Tea is doing episode reviews as well. Here's the first one. Something else I would really like to do as well is to start reading the novel. The writer of the original novel, Hai Yan, also wrote the screenplay for the drama, so I'm really excited to read the novel. jjunjun is translating it on her blog, junjuntianxia, so go and check it out. Here are the character introductions, and then the first chapter. It looks like she also has info on the drama on her blog too. Here is also some more information about the book. Farah on Twitter just shared with me that another blogger is doing a translation of the novel as well. So head on over to time4drama's blog to check that translation out!